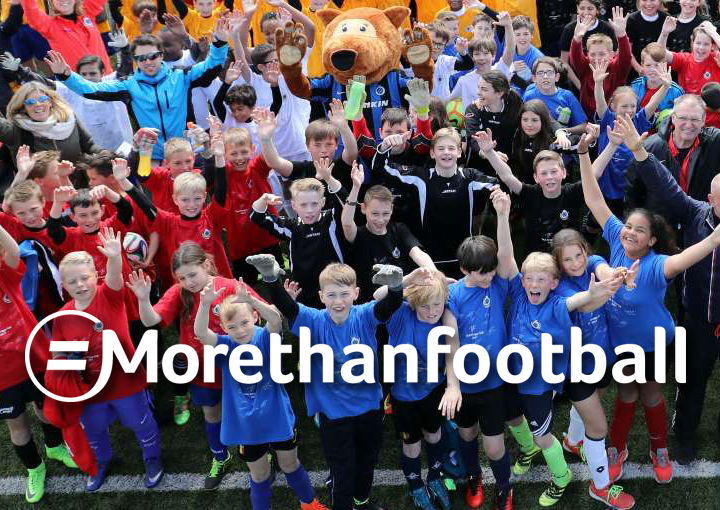 For more than two weeks, Europe has been witness of the #Morethanfootball Action Weeks. 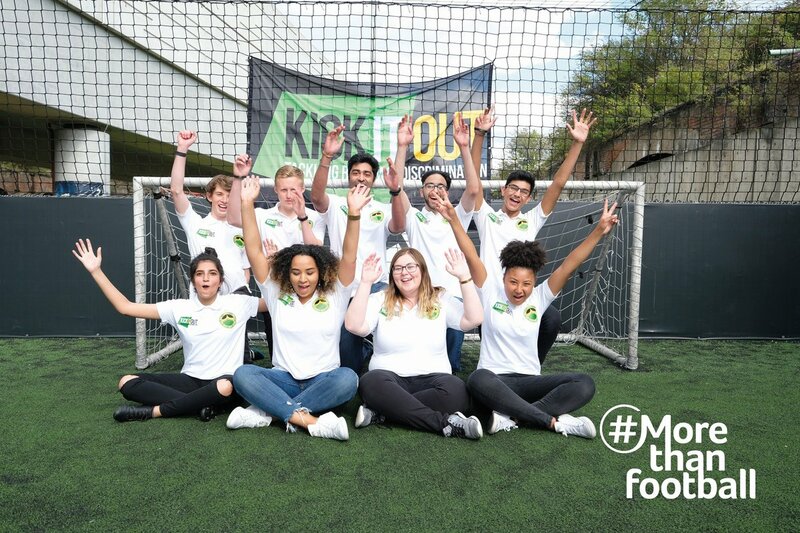 This successful 2018 campaign, supported by the UEFA Foundation for Children, the European Club Association (ECA) and the European Football for Development Network (EFDN), has provided an unique opportunity to promote the fantastic community work, which is being delivered by football clubs and organisations across Europe. Clubs and foundations’ CSR programmes aim to help young people and people with disabilities to improve their lives for better. 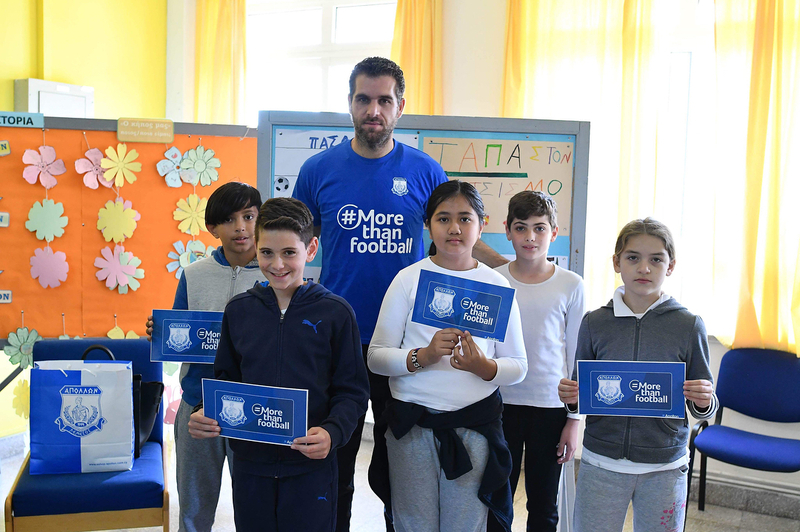 During the 2018 #Morethanfootball Action Weeks, from 21 March to 8 April, the participants had delivered some great CSR programmes and activities which showed their commitment to their communities. 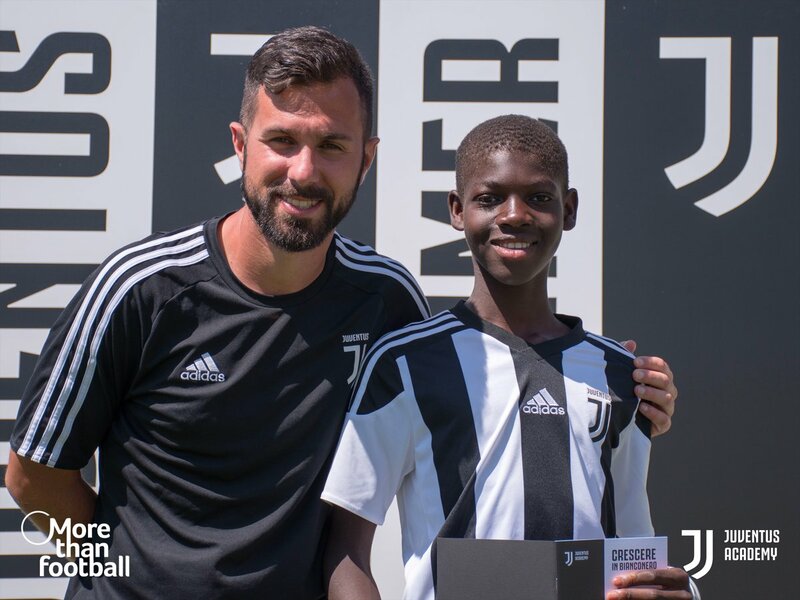 The numerous CSR activities were marked by the #Morethanfootball hashtag and they were presented and shown on social media where they managed to receive a lot of attention from fans and other organisations. We are proud to confirm that this year’s Action Weeks have 87 participants from 29 countries in total. 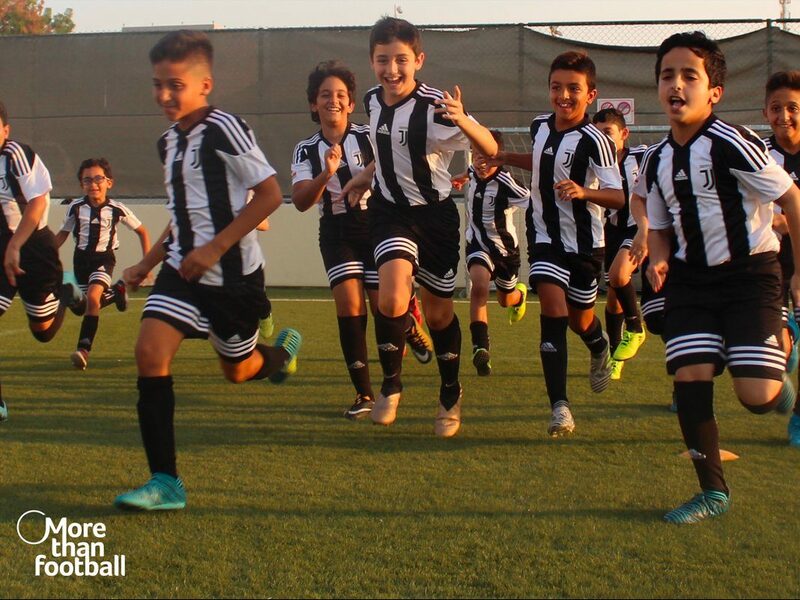 Among the participants are different football clubs, foundations, community trusts, leagues, FA’s and other football-related organisations from big football nations such as England, Italy and Spain to smaller nations like Cyprus and Georgia. This shows how diverse the campaign was, and again proves that regardless of one’s background, football is more than football. 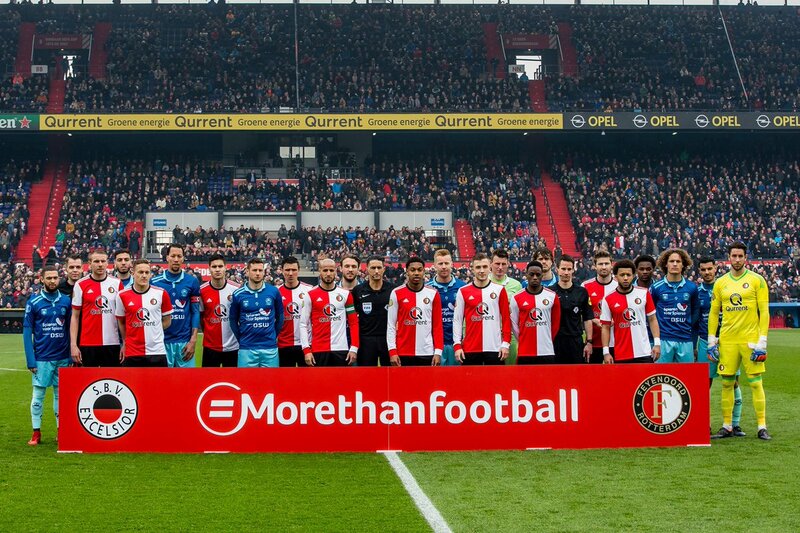 Lastly, we will issue an impact report very soon which will analyse the #Morethanfootball Action Weeks in detail and will show other interesting information about the campaign. We would like to thank all the involved organisations for their great contribution and commitment. Hopefully next year there will be such an extensive contribution to the #Morethanfootball action weeks again. Below are only a few highlights from countless community work presented during the Action Weeks. On the World Autism Awareness Day, April 2, the UEFA Foundation for Children was reaffirming its desire to ensure that no child is left behind. 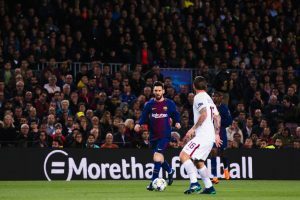 On the same occasion, the Foundation invited everyone to support the Match for Solidarity that will be held at the Stade de Geneve on April 21 2018. Differences are opportunities, and being different should never stand in the way of any child. 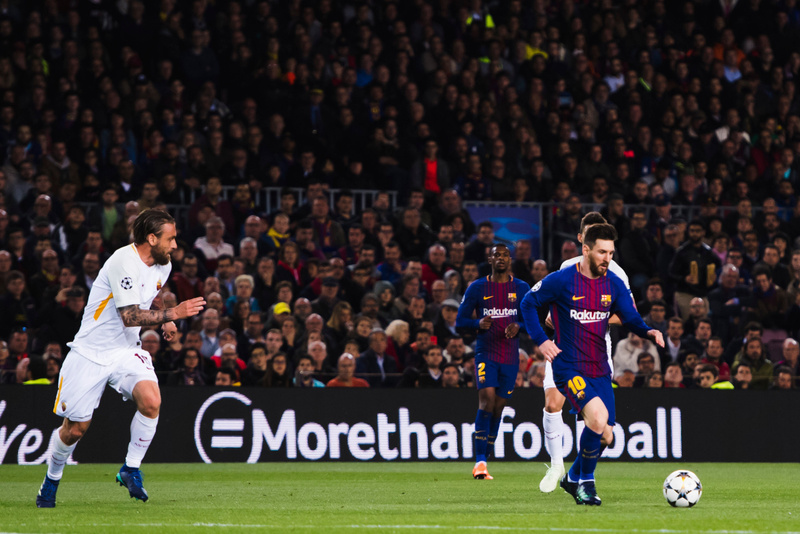 In order to reinforce this message, UEFA and the Office of the United Nations in Geneva gathered to organise the Match for Solidarity to promote peace and human rights, and to reduce inequalities. Legends of the game will be turning out to play in the match at the Stade de Genève on Saturday 21 April. All the proceeds from the event, including from ticket sales and an online auction (to be launched soon), will go to the UEFA Foundation for Children to finance projects benefitting children with disabilities. 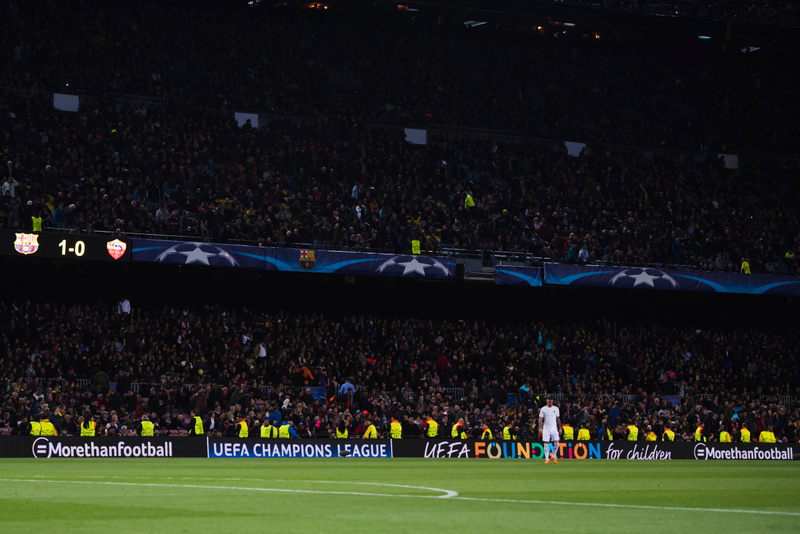 Also, to show the Foundation’s support, LED banners of the 2018 #Morethanfootball Action Weeks and the Foundation appeared during all Champions League and Europe League first-leg quarterfinals from 3 to 5 April. 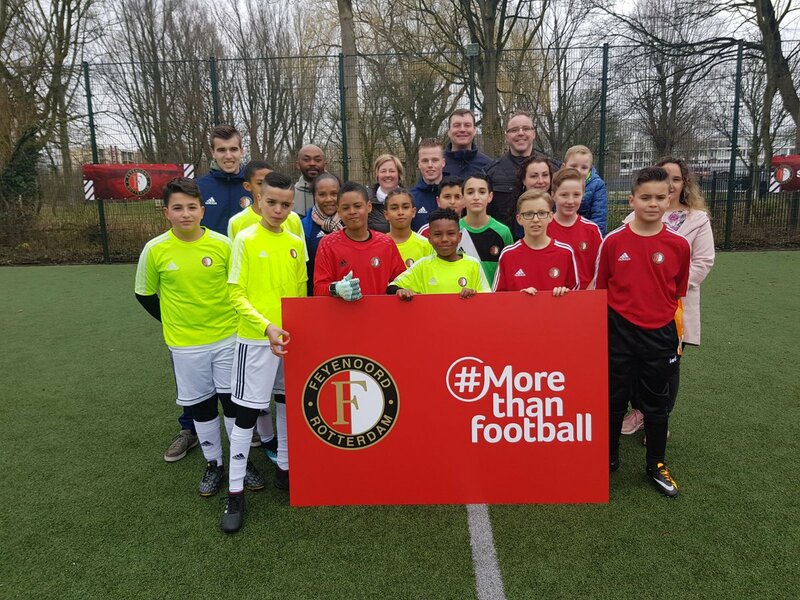 Club Brugge participated in #Morethanfootball Action Weeks for the second time and the foundation’s projects were put in the spotlight between March 21 and April 8. One of their CSR activities is “Smoke-free Stadium”. Smoking causes many deaths every year and it is one of the main reasons of death in Belgium, according to statistics. This is the reason why Club Brugge banned smoking on the stadium and showed that football is #Morethanfootball by caring for people’s health and well-being. Club Brugge is the first Belgian team to implement such ban on smoking. 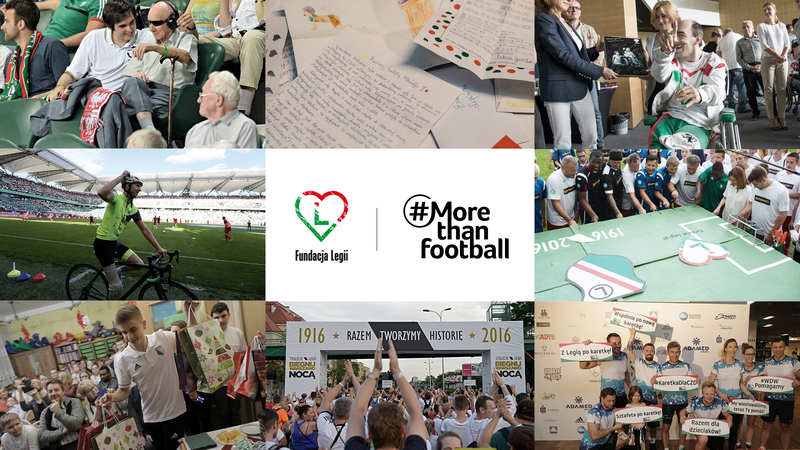 Legia Warsaw is constantly working on delivering CSR programmes to the local community and the foundation is an active participant in the #Morethanfootball Action Weeks 2018. 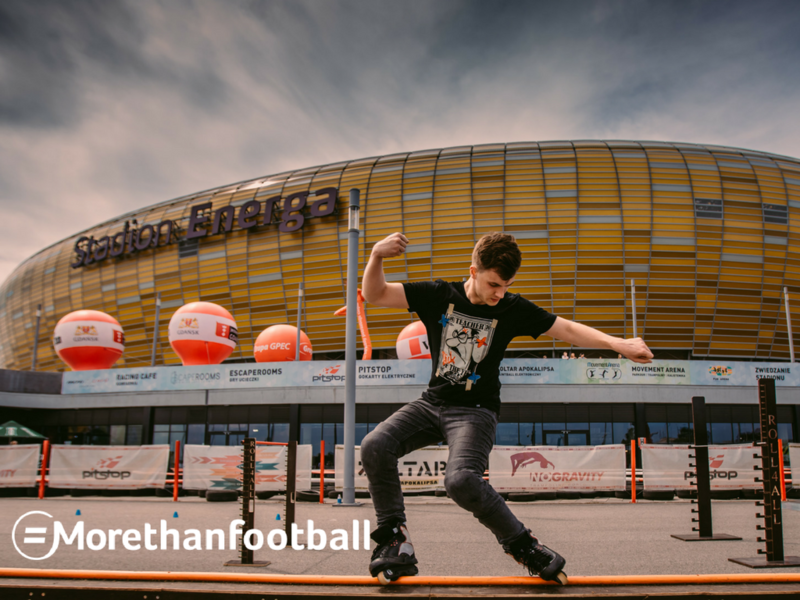 The club started from informing the fans about EFDN and #Morethanfootball initiative by adding as much photos and information as possible. 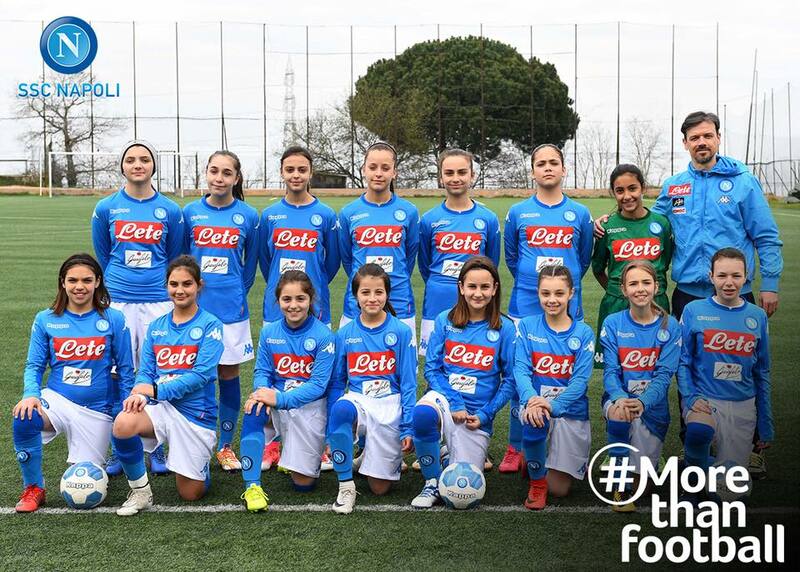 The club players were also involved by wearing t-shirts of the organisation and their quotes on why they believe football is #Morethanfootball. There was also a video from the Legia Foundation chair man – Anna Mioduska and photos from Legia’s beneficiaries as well. 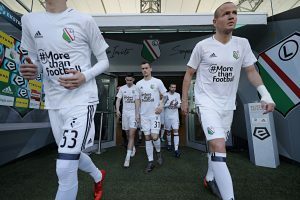 Legia Warsaw also promoted the “Around the World” challenge videos and the club’s press officer nominated every LOTTO Ekstraklasa football club to take part in the campaign. 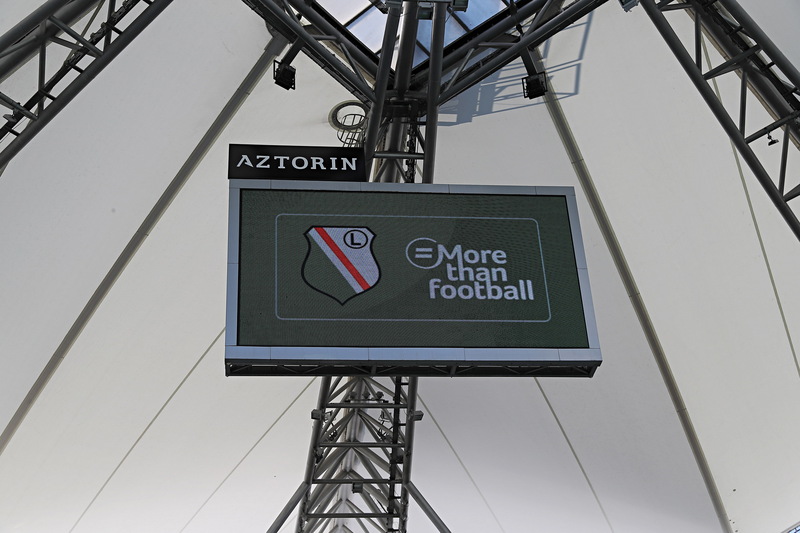 Moreover the final day of #Morethanfootball Action Weeks was on Sunday, the same day as Legia’s home game. 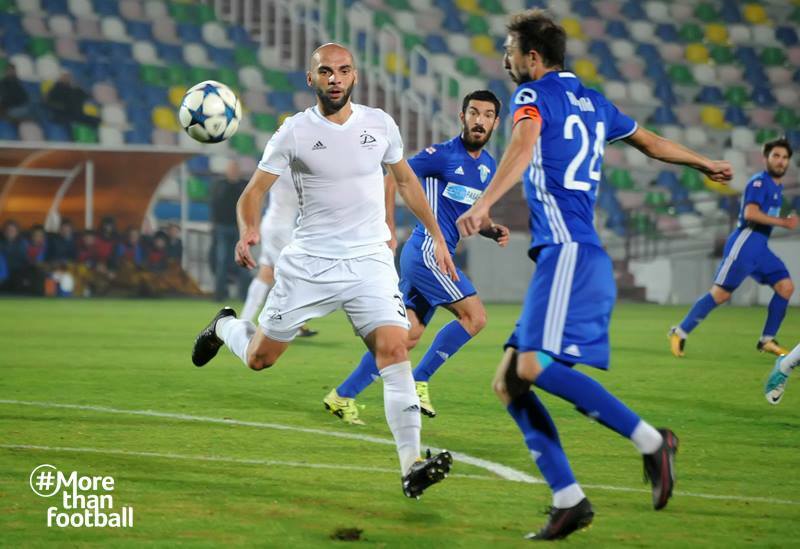 During warming up before the game, the club’s players were wearing t-shirts designed specially for this purpose, the coach was wearing the #Morethanfootball pin and the logo was presented at the LED screens and bands. 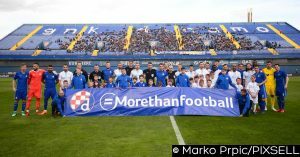 Dinamo Zagreb joined the #Morethanfootball Action Weeks for the first time and they also marked it by being the first club in Croatia to organise a tour around the Maksimir stadium for blind or partially sighted fans. The club also delivered audio-descriptive commentary for the blind and partially sighted fans during the derby in Croatia between Dinamo Zagreb and Rijeka. Dinamo Zagreb is the first team to deliver such an unforgetable experience for the fans with disabilities and the club aims to deliver more CSR programmes in the future. The International Day for Elimination of Racial discrimination was marked by KAA Gent on the pitch and in the stands. The Belgian club kicked off its local football campaign against racism and discrimination with a video which can be found below. 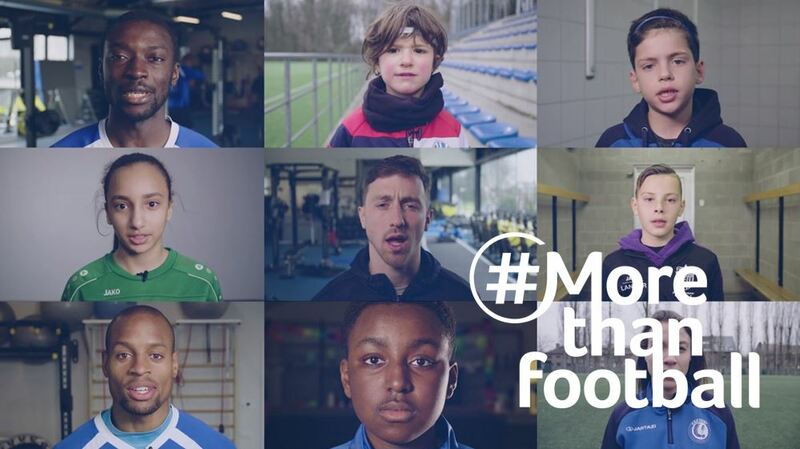 The video also started the 2018 #Morethanfootball Action Weeks in Gent where the power of football and the role in society football clubs can fulfill are emphasized.